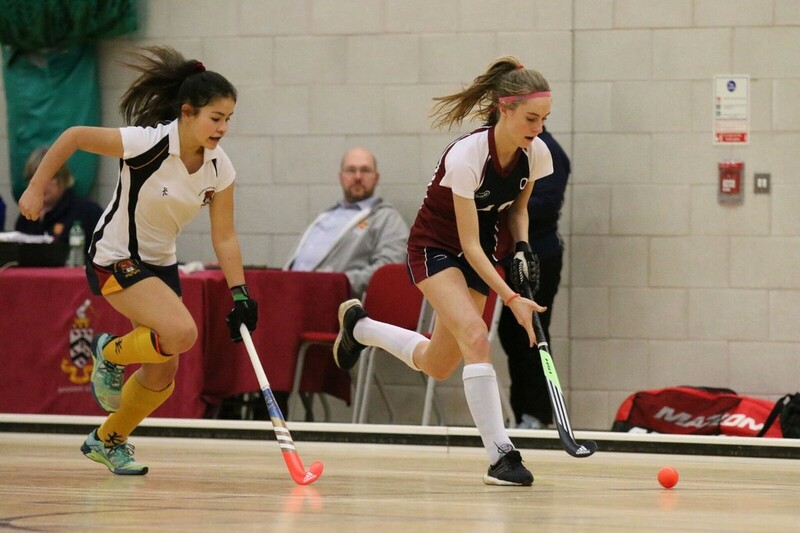 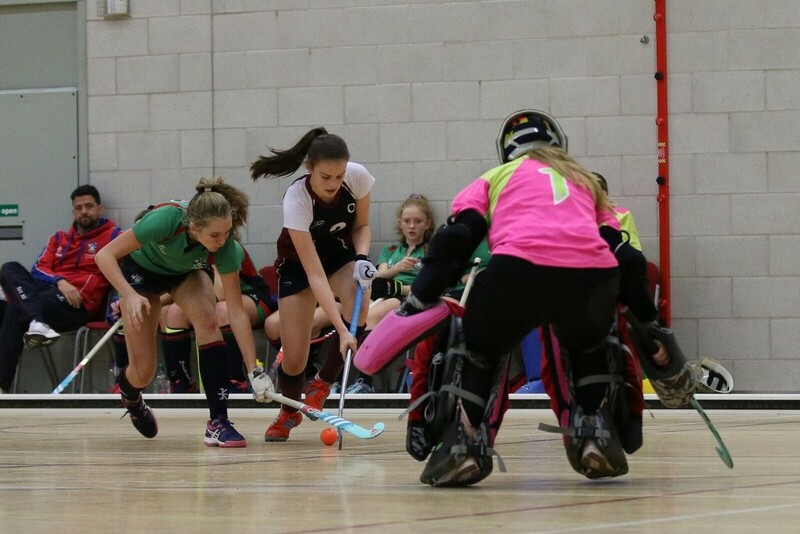 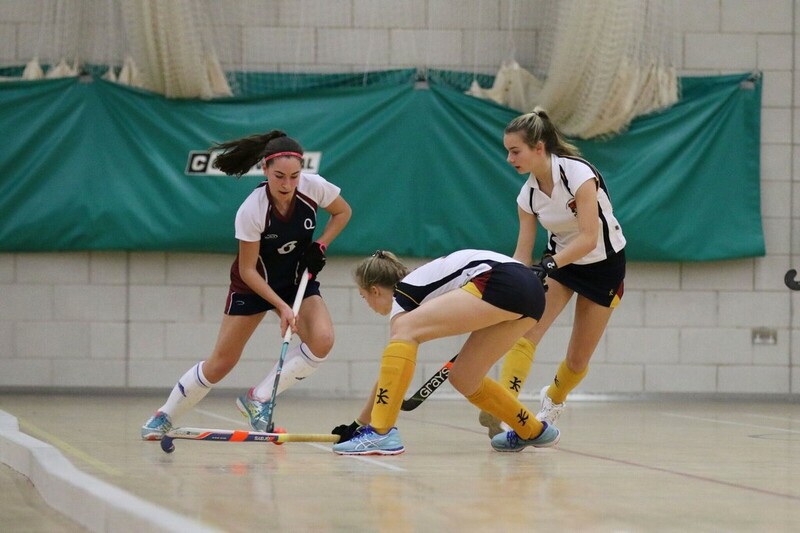 The Queen’s School was one of the top 10 schools in the country at the National Indoor Hockey Championships recently, representing the North of England. 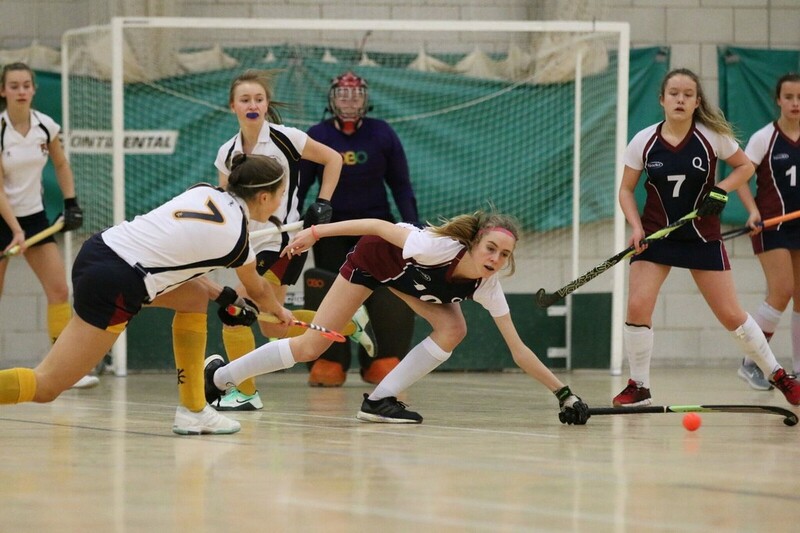 The school’s Under 16 hockey team represented the north of England alongside the Grange School after their success at the Northern Finals last year. 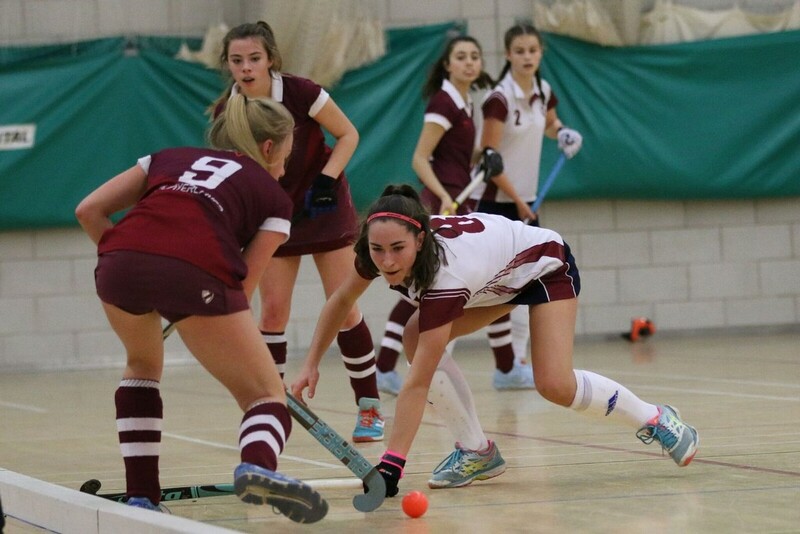 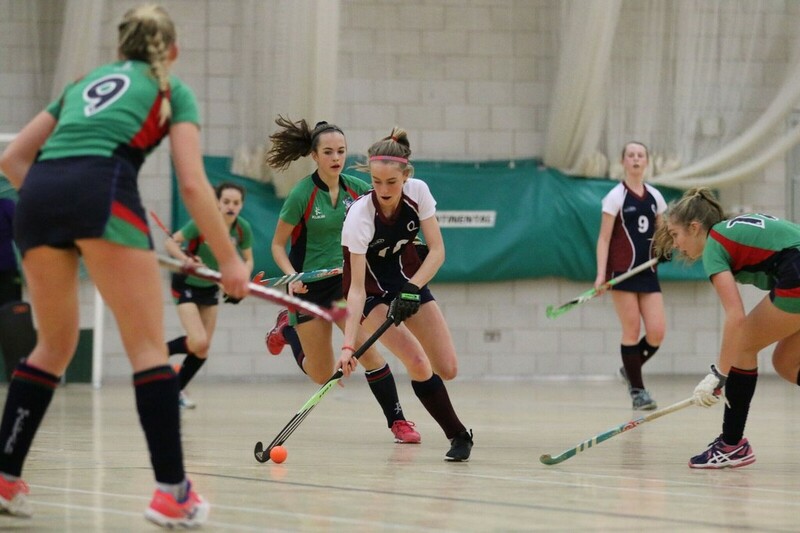 The national championship last weekend, which took place at Bromsgrove School near Birmingham, saw the cream of British hockey talent on display with teams from Repton, Millfield and eventual winners Cranleigh. 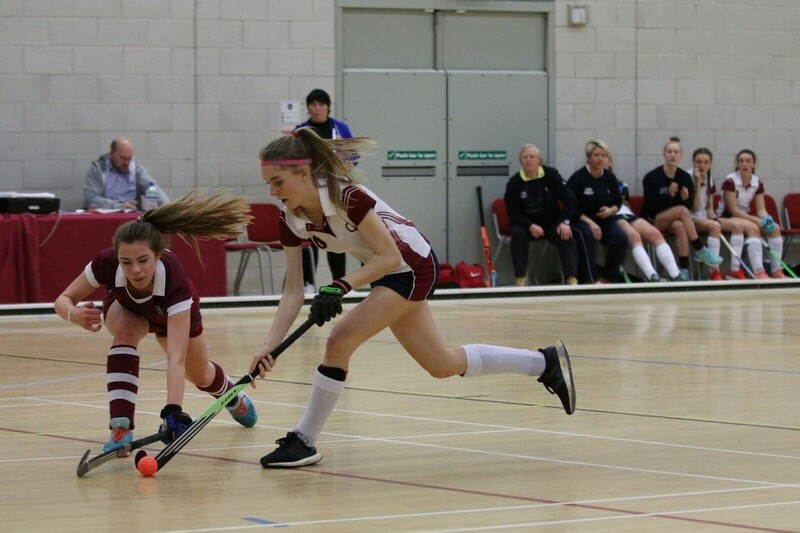 The Queen’s team achieved some close results against these top teams and put in some fantastic performances. 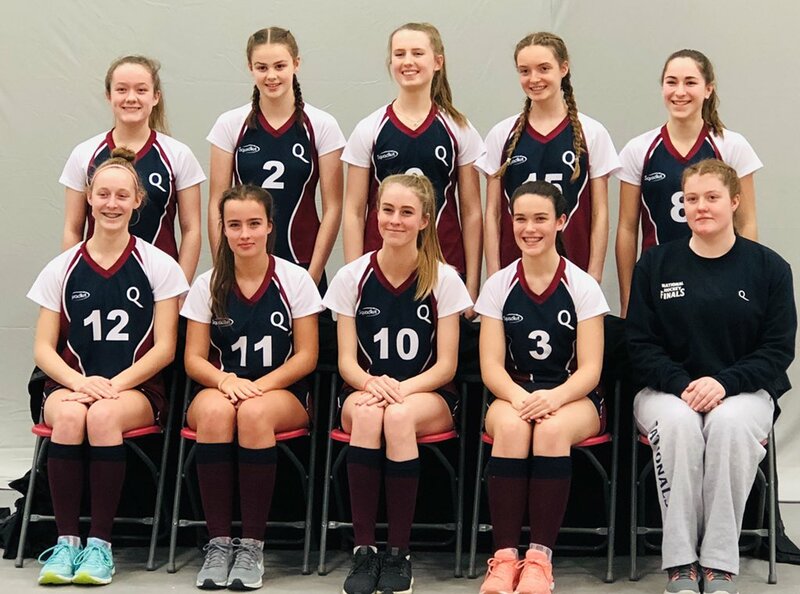 Coaches Martine Green and Sandy Littler travelled with the girls. 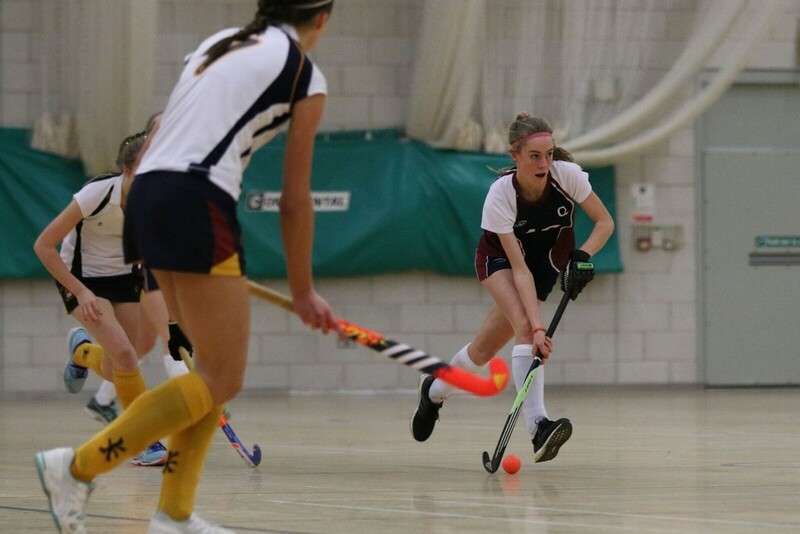 Miss Littler said "We were absolutely delighted to take part in the National Championships, the top teams in the country were present and the finals were all about narrow margins in close games. 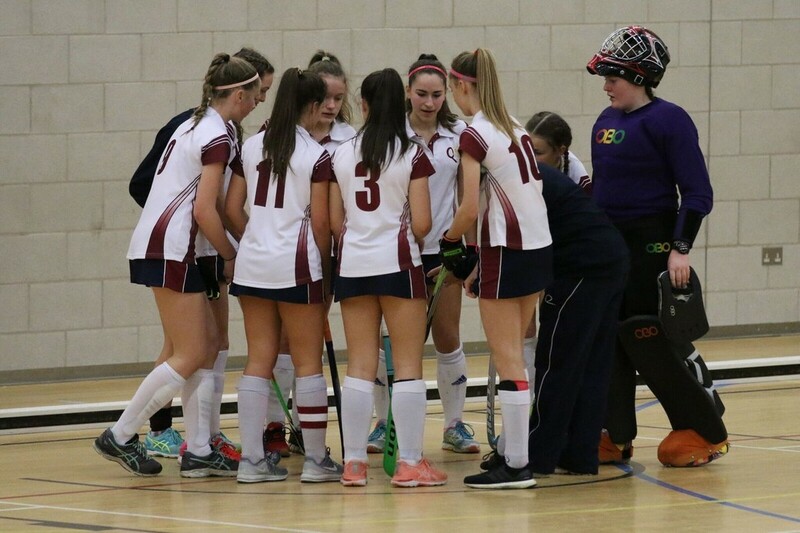 It was a great experience and we are so proud of them all - well done"
Congratulations to Jasmine (Captain), Cara (Vice Captain), Bethany, Lucy, Ava, Lowri, Grace, Meg, Esther and Amy.